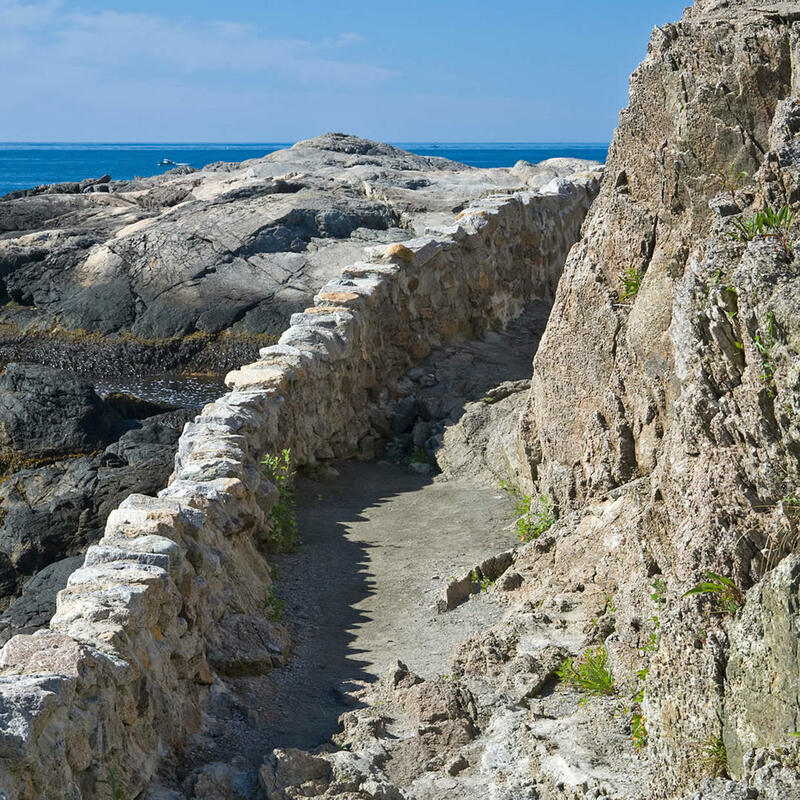 This walkway is open to the public and includes a stunning view of the ocean on one side with elegant Gilded-Age structures on the other. While the walk is the most recommended way of seeing Newport, it can be strenuous and tricky. If you want to opt out of the walk but still want to see the gorgeous architecture, hop on the trolley which will take you around Newport for an hour and a half.